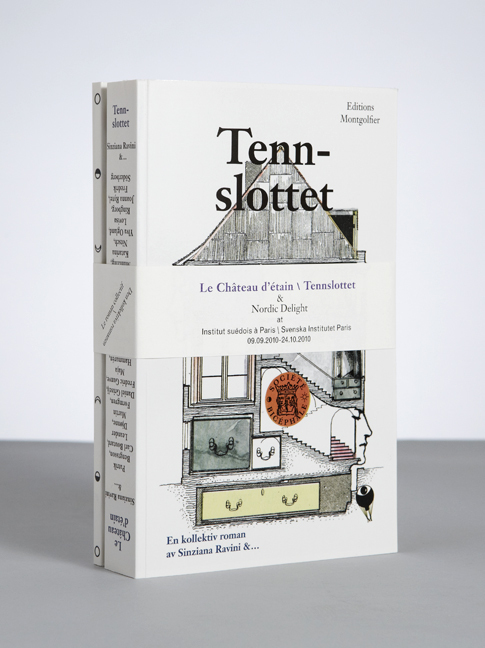 A collective novel written by curator Sinziana Ravini and the artists for the exhibition Nordic Delight at Institut Suédois in Paris 2010. 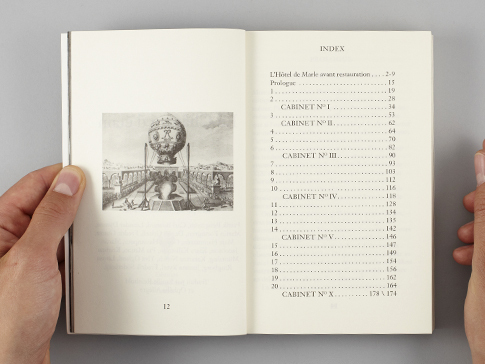 In the novel the artists form a secret society – La Société Bicéphale. 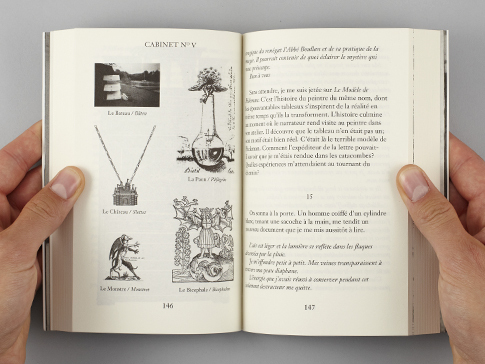 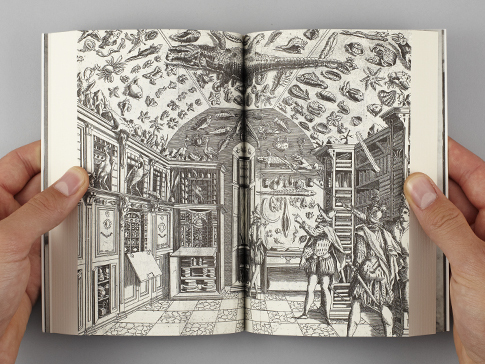 The novel is the main part in a kit together with the exhibition catalogue and a map connected by a printed belly band. 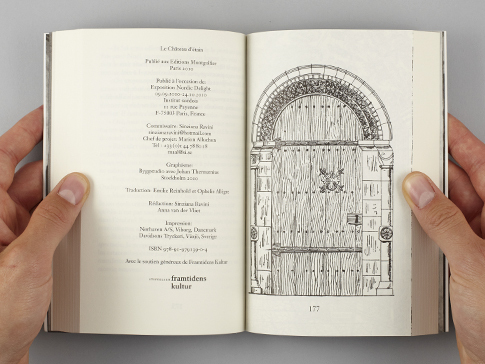 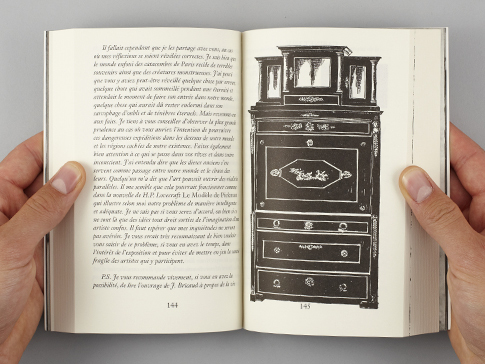 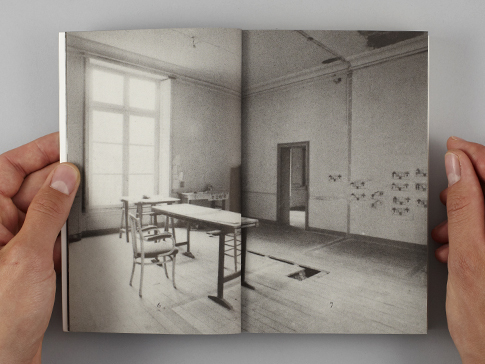 The book has one French and one Swedish side and in the novel the reader steps in and out of parallel dimensions, spaces and times – everything has two sides to it. 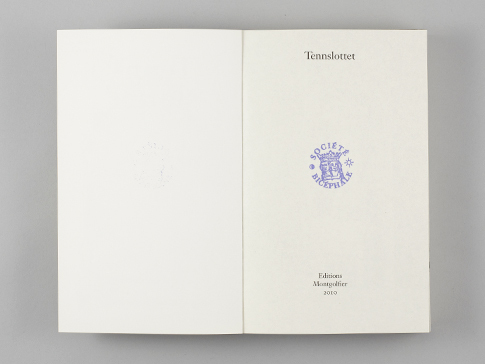 We designed a stamp to stamp the novels thus connecting the real world and fictitious novel.